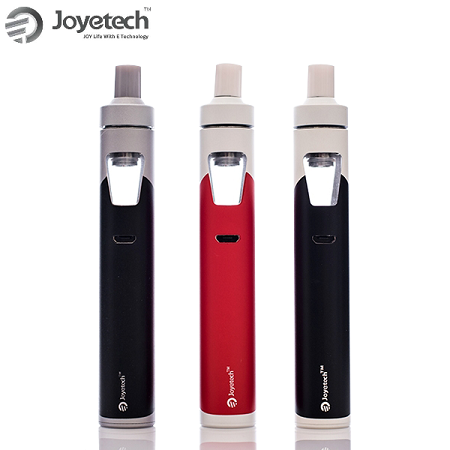 The new Joyetech eGo AIO, or All In One, is the answer to your starter kit needs! The AIO uses a built-in 2ml tank with a 1500mah battery. The airflow is located in the top of the tank, to reduce the chance of leaking. The top cap is also childproof, using a pressure twist system to remove the top for filling. 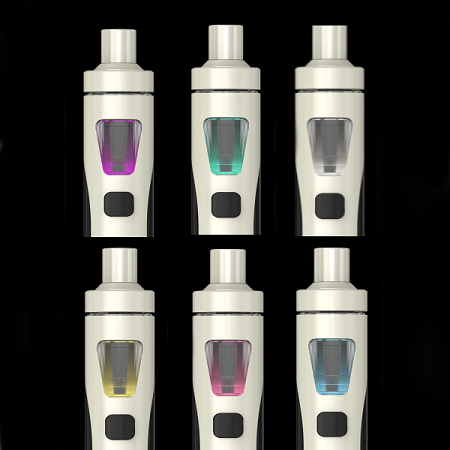 The device is small and fashionable, with the added ability to change the color of the LED in the bottom of the tank to fit your preference. 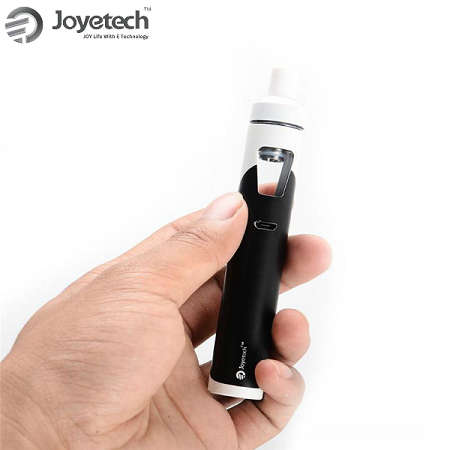 The Joyetech AIO is easy to use, easy to fill, and easy to maintain, making it a perfect device for any new vaper, or any vaper who loves a mouth-to-lung style vape!